On the surface, we’ve refined the already stylish exterior with a new grille, rear spoiler and a range of other subtle enhancements. But it’s beneath the bonnet where the real changes lie. 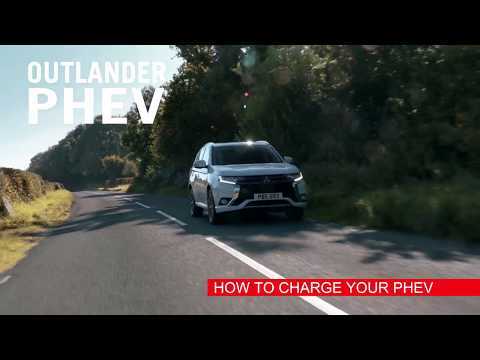 Experience the incredible new Outlander PHEV, the perfect synergy of electric efficiency and SUV capability. Offering incredible fuel efficiency and savings, a spacious and well equipped interior and the off road ability you expect from Mitsubishi. the power to the air conditioning. Normal - Dynamic power distribution to balance efficiency and performance. With the exterior, we didn't fix what wasn't broken. Instead, we made several small changes, adding polish and precision to it's timeless design. 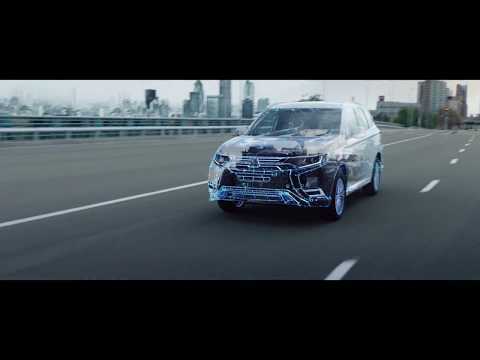 With a smoother, quieter driving experience and fuel economy that traditional cars just can’t match, hybrid technology is the future of motoring and the Outlander PHEV exemplifies everything great about plug-in hybrids. Switch seemlessly between electric and petrol engine driving. The twin-motor drive in the Outlander PHEV gives responsive acceleration, a quieter, more comfortable ride and exceptional fuel economy. The Outlander PHEV has always had exceptional EV range compared to its competitors and even with the new more comprehensive fuel efficiency tests (WLTP), the Outlander PHEV scores top marks, making it one of the most environmentally friendly ways to drive a large 4WD SUV. The Outlander PHEV offers a sublime driving experience and complete control over the advanced power systems that make it so efficient. Seamlessly switching between three driving modes as conditions and your driving style change. Drive on pure electric power. Near-silent driving and no exhaust emissions. The petrol engine charges the battery while the battery powers the wheels. The petrol engine takes over for high speed motoring and steep hills. 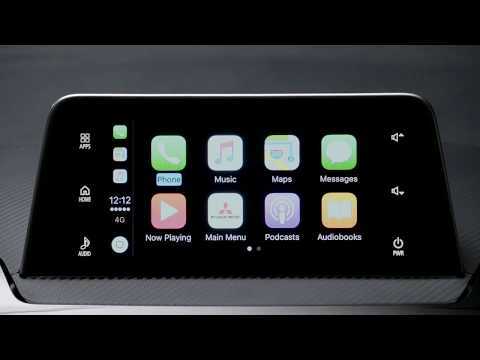 Apple CarPlay​ is the best way to use your iPhone in the car, seamlessly integrating your iPhone with your car’s built in audio and display system. You can get directions, make calls, send and receive messages, and listen to music, and most importantly you can do it all while staying focused on the road. Just connect your iPhone and go. ​Integrate your smartphone with your in car entertainment system like never before. 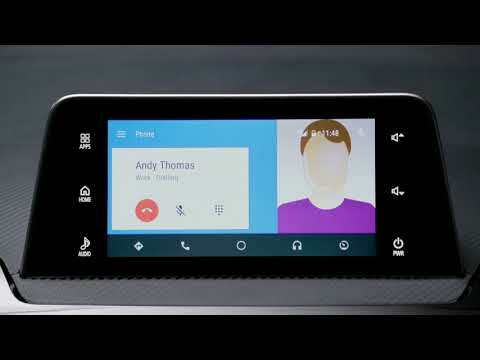 Android Auto allows you to use a multitude of your AndroidTM phone’s features conveniently and safely, by seemlessly integrating them into your car’s voice control and touch screen display unit. With Co2 emissions still below 50 g/km, the Outlander PHEV is available at 13% BIK and benefits from the highest tier plug-in car grant for a hybrid (£2,500).